I was a fresh faced, nursing student, starting my very first “official” nursing class. I already had my Masters degree in Clinical Psychology, so I felt comfortable and confident academically. I might have been nervous about clinicals, but I had nothing to worry about in the classroom. 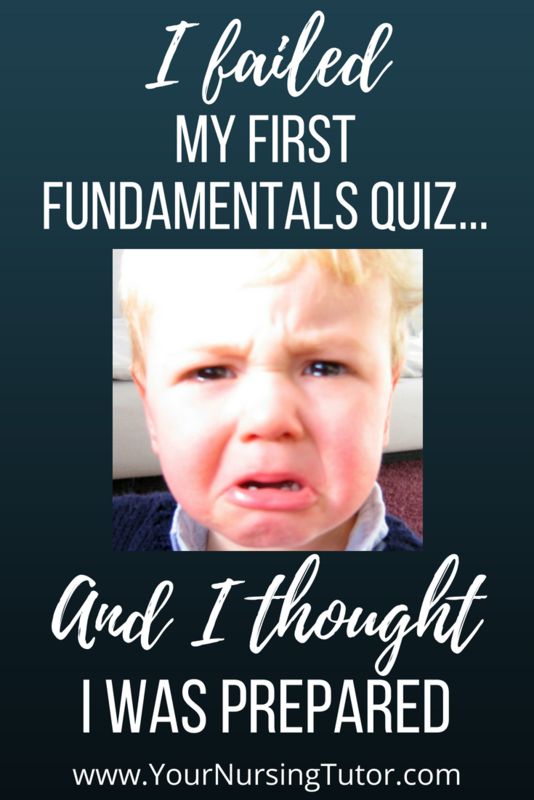 Then I was faced with my first Fundamentals of Nursing quiz. This post contains affiliate links. Buying through my affiliate links doesn’t change your price, but helps support this website. Thank you! That little 10 question quiz rocked my world. It put me at risk for test anxiety, made me doubt my ability to succeed in nursing school, and made me wonder if I would end up letting my family down. Was I going to fail Fundamentals of Nursing?? But instead of wallowing in my depression (and it was very tempting! ), I gathered myself together and figured out a plan to move forward. In fact, if I had to pick a single moment in my nursing school career that led me to create the PASS Program, this would be it. 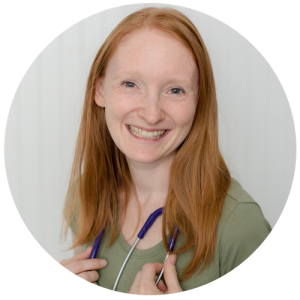 I reevaluated how I studied, how I related to my teachers, and even my own expectations of nursing school because I wanted to become an awesome nurse…and this is what I came up with that actually worked. My Fundamentals of Nursing instructor told us the importance of vocabulary, and required us to create and maintain a vocabulary notebook with ALL of the vocabulary words listed at the beginning of each textbook chapter. Let me tell you, that’s a lot of vocabulary words. Some of the words I already knew, some I still needed to learn. I wasted precious study time writing out words, skimming through the textbook to find them, and copying down the definition. And I did it religiously because the teacher told me to. Finally it dawned on me: many professors are great nurses, but not great teachers. More specifically, they might know how to teach patients, but they don’t know how to teach nursing students. After this realization hit me, I changed my study strategy: I did the bare minimum for my required vocabulary notebook. Actually, I discovered that all of the vocabulary AND definitions were included in the digital resources with my textbook, so it literally became a “copy, paste, format, print” assignment. It took a lot less time. Work smarter, not harder, right? Of course, I made a point to review terms or root words that were truly new to me. But other than that, I decided to spend my remaining study time to learn the nursing material at a more deeper (and more useful!) level. As soon as the semester started, many of my classmates were busy organizing study groups. Some were located on-campus before or after class, or during our lunch break. Others were at someone’s house or at the library on our days off. Everybody knew that nursing students need study groups to succeed, and I didn’t want to miss out. I liked some of the study groups: the members were friendly, everyone contributed, and we left feeling productive. Other study groups left me feeling bored and frustrated. I turned down a lot of study group invitations! I started being a lot more careful with how I chose my study groups. If something about the group didn’t work for me, then I didn’t commit. I lived pretty far from campus, so for me that meant I generally chose study groups that met on lunch breaks or after class. I felt like my time would be better spent studying at home, rather than driving to a study group. I also made sure that the classmates I studied with were a good fit for my study style. Were they positive and encouraging? Did they prepare ahead of time? Did they contribute to the group? If I knew that I didn’t like working with the student who was inviting me, I would almost always decline. Sure, I had heard that nursing school questions were hard, so I’m not sure what I expected…but it wasn’t this. ALL of the answers could be correct, but I have to pick the one that is MOST correct?? Where were all the straightforward questions I studied for? I started practicing more NCLEX-style questions to get used to them. Not 100 per day like my professors were recommending (refer to Tip #1…), but maybe 5-10 on most days during the week. I found an NCLEX review book with a ton of really good quality questions (I love this NCLEX Review Book, but make sure to but it new – not rental/digital – to guarantee you’ll get a useable access code for the online practice questions). I rarely used the review materials inside the book, but I used the practice questions multiple times a week. During each “practice session”, I would only do between 2-10 questions, depending how much time I had. My goal was not to always get the question correct, although it was nice when I did. My goal was to start noticing patterns in the types of questions asked, nursing topics covered, and to improve my test taking strategy. I also made sure to review the rationales for each question that I answered. 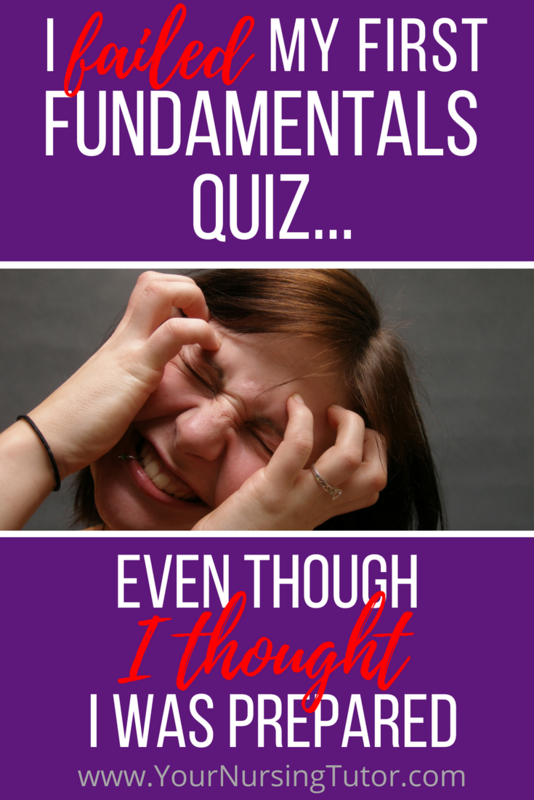 Over time, I noticed I was starting to get better at answering NCLEX-style questions. 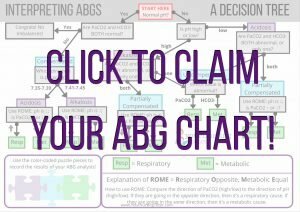 In addition, I became better at predicting what topics my professor would test us on, all based on my experience with what types of questions I had seen during my NCLEX practice sessions. Failing Does Not Define You! Whether you only failed a quiz, or you’re failing an entire class, here’s some encouragement for you: You are not defined by your grades! You are an amazing person, and if your dream is to become a nurse, then I know that you will find a way to get there eventually. But the only way to get there is to change the way that you are doing things. Whether that is a mindset shift, different study habits, or different study groups, don’t stop tweaking your nursing school action plan until you start seeing the results that you want. What are you going to start doing differently in nursing school?